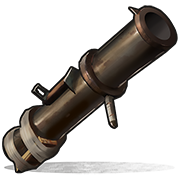 The Rocket Launcher is a utility weapon which is primarily used for raiding and base defense. It fires a single rocket at a time and must be reloaded between uses. When loaded with regular Rockets, it can be utilized as an end-game raiding tool, capable of damaging multiple building parts at once. If loaded with Incendiary Rockets, the Rocket Launcher may be used as an area denial tool to spread fire to an area to prevent movement through it. 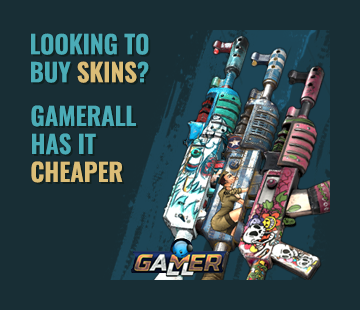 Regular rockets or High Velocity Rockets may also be used as an efficient, but expensive, weapon to be used against players, as its high damage usually means an instant kill. Fire rockets at the middle of four walls to increase efficiency by essentially reducing rockets per wall to one each for stone and two each for sheet metal.